Smoke Alarm Recycling by the unit. This service does not include a mail-back kit and is priced by the individual alarm unit. For those that have fewer than 4 alarms or don’t wish to purchase one of the CuriePackSM kits (packaging and shipping pre-paid), you can package the alarms with your own packaging materials and ship at your expense. The alarms receive the same careful processing once they arrive at our facility. Recycling of Am-241 alarms 5 microcuries or less is $8.00 each. Activities >5 µCi Am-241, Ra-226 and Ni-63 alarms are acceptable but surcharges will apply. How to get started. Calculate the total activity of the Americium 241(Am-241) alarms being shipped. (If you have Am-241 alarms with greater than 5 microcuries or other isotopes please call customer service at 505-888-9392.) You can typically find the isotope and microcuries on the back of the alarm. Add up the microcuries that you have identified on each of the alarms to assist in determining your shipping method. The US Postal Service has lower limits for shipping radioactive material than UPS so the total microcuries is important. Please carefully read the detailed General Shipping Guidelines found in the FAQ’s under the Smoke Alarm Recycling tab. A Curie representative can assist you in determining the proper shipping method if you are unsure or have questions. Please call 505.888.9392 if you require assistance. Your receipt will indicate an Order Number that will need to be written on the outside of your package. This number serves as the Authorization Number. All packages arriving without an Authorization Number will be refused. The US Post Office requires that your return address also appear on the package. The mailing address is on the shipping label you will need to download and affix to your package. You may use any packaging of your choosing. There are no special packaging requirements. 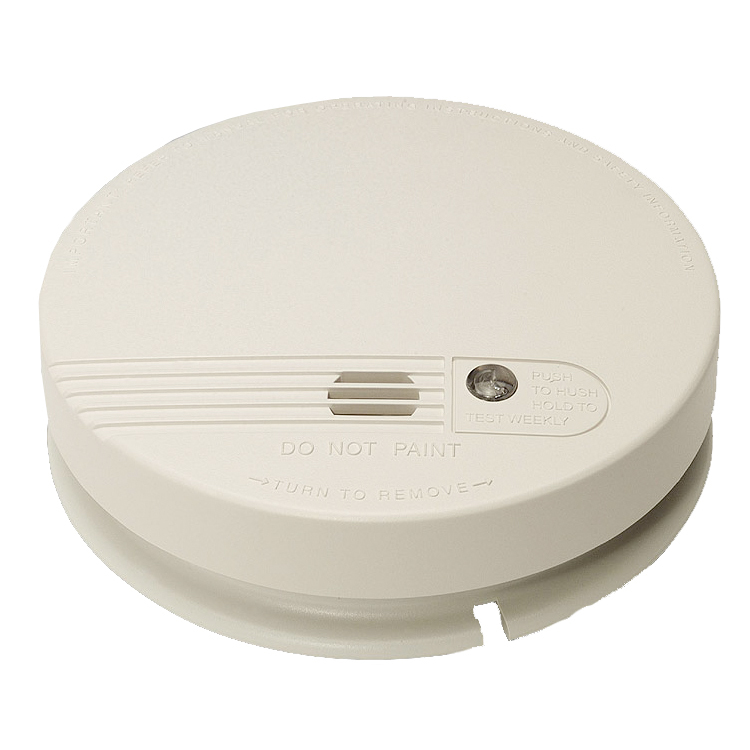 Recycling of Am-241 alarms 5 microcuries or less is $8.00 each.